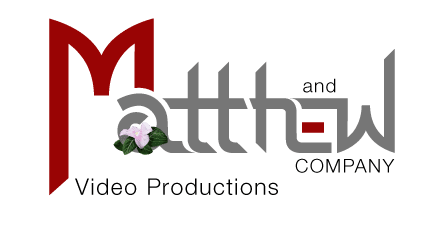 Matthew and Company is a full service TV Commercial Video Production company located in Austin, Texas and Ashburn, Virginia that specializes in film and HD video production, television commercials, broadcast programming, corporate marketing, sales, safety videos, documentaries and independent films. From script writing and directing to filming and editing, MAC has experience in all areas of the commercial video production process. We are confident that we can fulfill your vision and successfully translate your ideas to the screen. We can assemble the best film and video crew available in the market and offer you competitive camera packages to get the job done. Bringing the right film crews together for your project is important. We have access to some of the most talented crew in our area so finding the right Producer, Director, Director of Photography, Gaffer, Sound Operator, Hair and Make-up, Grip, and Production Assistant for your project is no problem. Once we know what it is going to take to produce your vision, we will build the best team and the most competitive camera and grip package to make your commercial video production vision a reality. MAC works the Central Texas and Virginia/Washington DC area as local.  So it doesn’t matter whether you are in Austin, Dallas, Houston, San Antonio or DC area we are the commercial video production company for your project.